Jurassic Park is a popular online slot game from Microgaming software with 5 reels and 243 Ways to Win. 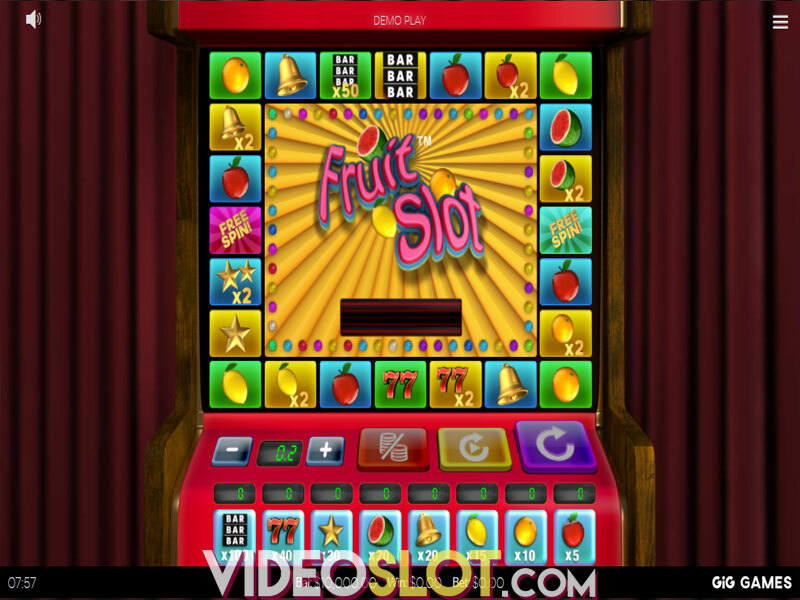 The slot is based on the blockbuster movie under the same name from the producer Steven Spielberg. There are Parallax Scrolling effects in the slot which make the game come to life. 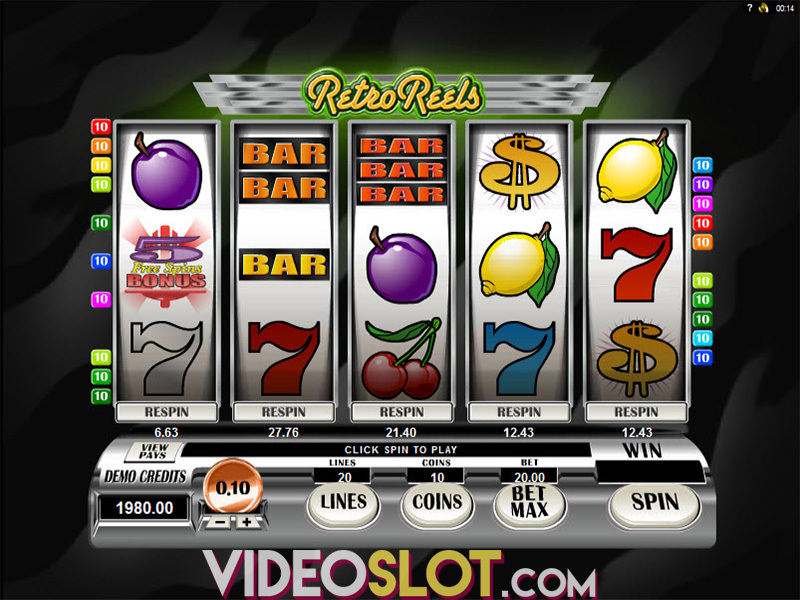 The slot is set in a jungle while the various free spins bonus features are set in several animated settings based on various locations from the movie. Jurassic Park can be played for real cash from 30p up to £15 per spin. 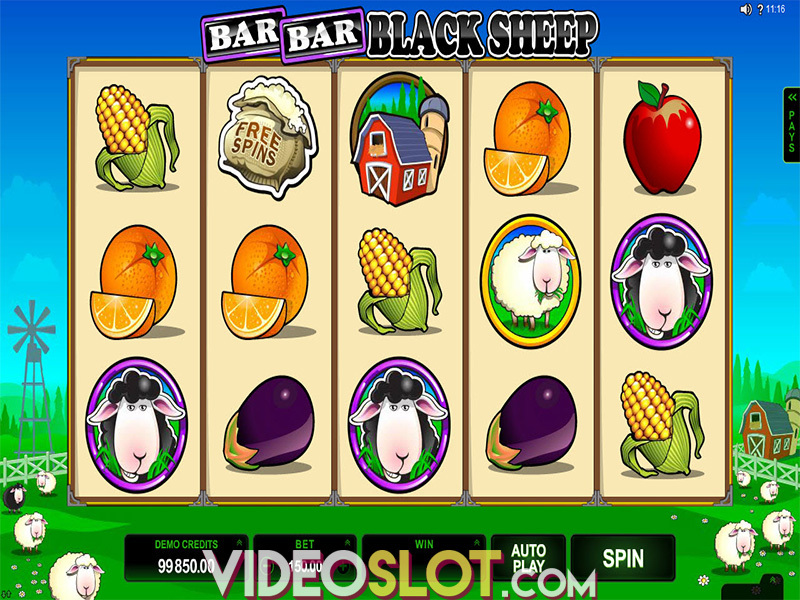 Place your bet by decreasing and/or increasing the bet level and then push the Spin button to start playing. During the base game of the slot, the T-Rex Alert Mode feature can be randomly triggered. It lasts for six spins with the T-Rex showing up on the third spin. A maximum of 35 wild icons and Jurassic Park logo stacked icons are added during the six spins which can produce big payouts. The dinosaur egg is the game’s scatter symbol and when three or more appear, they will activate the free spins bonus feature comprised of five free spins features each with unique setting and music. 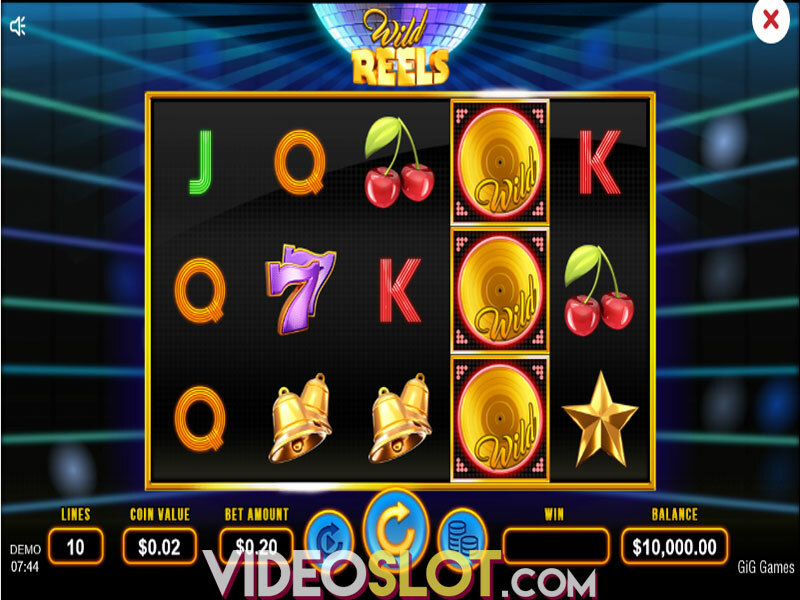 Also, each feature has its own mini features such as wild multipliers, wild reels, mystery win multipliers as well as split, winning and running wild icons. The 1st time you trigger these features you will start with the Tyrannosaurus Rex feature. You can play the others after you enter the free spins features at least 25 times. Moreover, you can choose your own journey. With all features you get 12 free games in addition to the several mini features. Jurassic Park from Microgaming is definitely the slot you should try out especially if you are a fan of the movie. 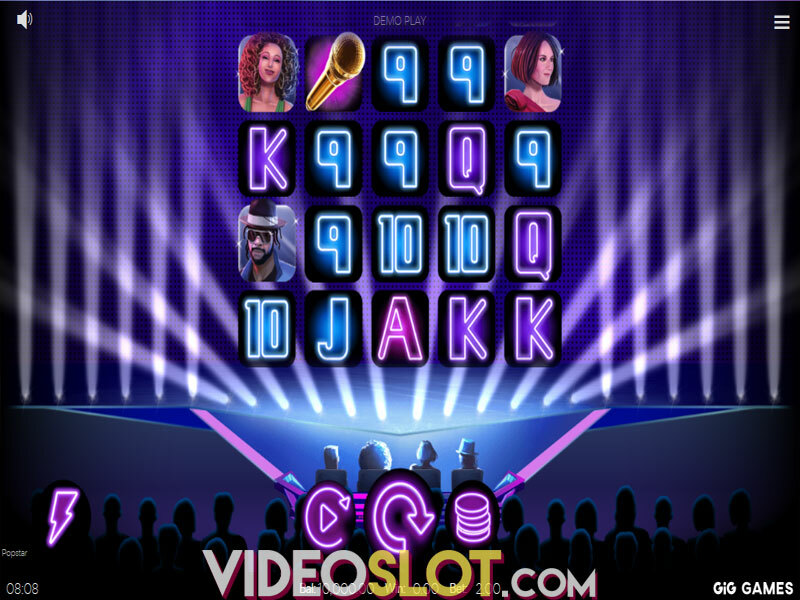 You will enjoy the sound effects, graphics and animations. Moreover, you will greatly enjoy the generous free spins bonus features which come with many extra mini bonuses. If lucky, the slot can be pretty rewarding and you can double or triple your bankroll. Where to Play Jurassic Park?